If you have just gotten, or are interested in getting, a puppy or kitten, caring for them appropriately is necessary so they live comfortably. One of the most important tasks to take is to contact Carol Stream Animal Hospital to make an appointment for the pet for an evaluation of their medical condition. Our veterinarian serves patrons in the West Chicago, Wheaton, Lombard and Carol Stream areas. Here are some tips about caring for your new pet and why a trip to our animal hospital for veterinary care is important. When you take in a puppy or kitty, there is a need to purchase some supplies to keep them healthy and happy. Invest in a food dish and water bowl and keep it in the same location day after day so your new pet becomes accustomed to its positioning. If you have a kitten, buy a litter box and litter for elimination purposes. A puppy requires a leash for the times you take it outdoors for walks. Grooming supplies like a brush, pet shampoo, and nail clippers are also needed to keep your pet clean and safe. It is best to refrain from letting your kitten or puppy have full access to your home right away. This way it will have time to become used to its surroundings before it ventures into the entire space available in your structure. Make sure to pet-proof the rooms your pet will frequent so they can’t hurt themselves. Remove any chemical agents and check that loose objects do not have sharp edges. Getting down at floor-level to search for hazards is helpful in seeing what your new puppy or kitten will view in the area. Bringing your puppy or kitten to see our veterinarian for an assessment of their health is important. Bringing your pet for veterinary care at a young age ensures that any medical problems are dealt with promptly, possibly eliminating the escalation of symptoms associated with a condition. Our vet will check over your puppy or kitten from head to toe, take their vital signs to monitor growth, and make recommendations regarding vaccinations. If you do not intend on having your pet breed, you should bring your pet in to be spayed or neutered. Microchipping services are also available for your pet to keep them safe in case they become separated from you. If you live in the Carol Stream, West Chicago, Wheaton, or Lombard areas, contact Carol Stream Animal Hospital to make an appointment with our veterinarian. 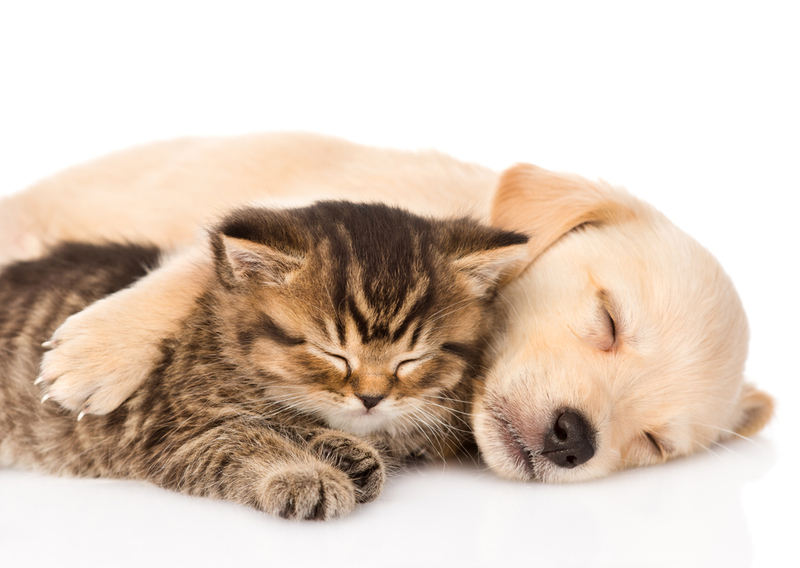 Contact our office by calling (630) 462-7888 today for veterinary care for your new pet.